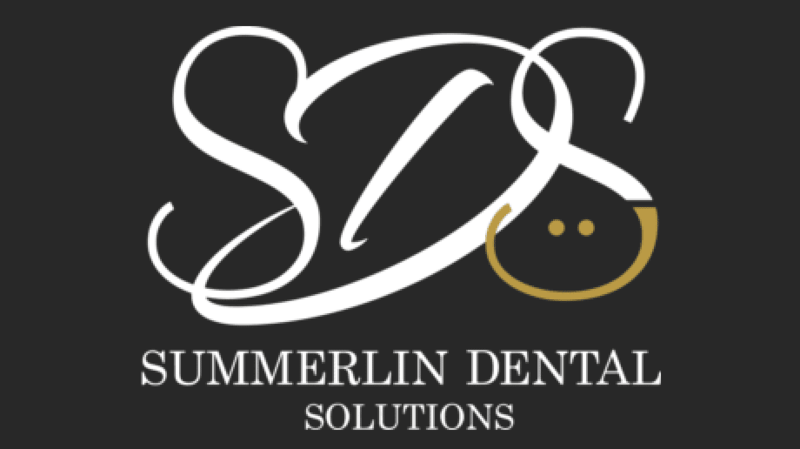 Summerlin Dental Solutions is a luxury, concierge dental practice offering high-end restorative and cosmetic services to patients of all ages in Las Vegas and its surrounding communities. The highly skilled dentist, Marianne Cohan, DDS, and her seasoned staff have won numerous Best Dentist awards every year for the past five years, and continue to deliver the most exceptional dental care to their patients. In addition to traditional dental services, such as cleanings, fillings, root canals, and restorations, the practice also offers a wide range of cosmetic services, such as veneers, Invisalign®, and professional-grade in-office whitening. The offices at Summerlin Dental Solutions are equipped with all of the latest state-of-the-art technology, ensuring that patients are treated with the most advanced tools available in modern dentistry, such as CEREC® and CAD/CAM machines for same-day crowns. Every exam room at Summerlin Dental Solutions has two screens in it: one for Dr. Cohan to use, and another for the patient to see everything that she’s doing. This setup allows patients to truly understand their conditions and treatment options, and be an active collaborator in the pursuit of optimized oral health. Everything at Summerlin Dental Solutions is geared towards making the patient experience as comfortable and convenient as possible. Appointments are scheduled with overtime so that patients never feel rushed, and emergency appointments are always welcome and attended to. Whether it’s the friendly doctor, welcoming staff, orchid-filled office, or personalized “treats” for every patient, a visit to Summerlin Dental Solutions is a true concierge and bespoke experience.